As you age there are a number of health issues to consider. That is why it is essential to have regular screenings and checkups. One area that can be overlooked or ignored by seniors is oral health. Maintaining a healthy mouth is vital for the prevention of gum disease. Daily activities like eating, drinking, and communicating often rely on oral health. 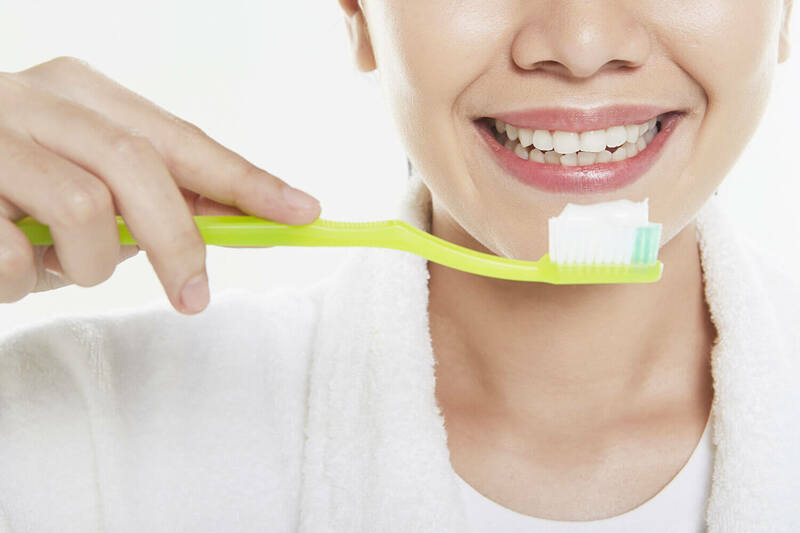 It’s crucial to pay special attention in order to prevent diseases that can harm your oral health and cause other complication to your overall health. This is important because not only does your oral health maintain the ability to use your mouth but it also influences the entire body. Your teeth can last a lifetime with proper care and protection, but today about 75 percent of people aged 60 and older only have a portion of their natural teeth. Protecting your oral health is important to combat problems such as gum disease, heart disease, diabetes, dry mouth, and oral cancer. Gum Disease is an infection of the tissues that surround and support your teeth, which causes major tooth loss in adults. The infection is due to a buildup of plaque on the teeth and gums. Poor oral health can increase the risk in gum disease, and causes the gums to bleed, become red, swollen and pulls gums away from the teeth. Over the time the buildup of plaque can also cause problems to the heart. Diabetes and oral health are associated with one another. People with diabetes are susceptible to higher risk of oral health problems such as gingivitis or gum disease. By protecting your oral health with regular check-ups, avoiding smoking, brushing, rinsing and flossing daily it is possible to prevent the negative oral health effects from diabetes. Many underestimate the issue of dry mouth but it is, in-fact, a serious problem. It is common among older adults and is not a part of normal aging. It is typically brought on by the use of medications. It is linked to significant tooth decay, and can lead to infection and tooth loss. It is possible to protect your oral health from dry mouth by increasing your daily water intake, using over-the-counter saliva substitutes, using a humidifier, chewing sugarless gum, and brushing with fluoride toothpaste and using a fluoride rinse. A number of factors can cause oral cancer. It is estimated that 35,000 people are diagnosed every year. Being aware of the symptoms can help protect further progression of the oral cancer. Signs include, changes in tissue color in the mouth, mouth pain or tenderness, a lump or thickened area, difficulty chewing, speaking, swallowing or moving jaw, and a change in teeth alignment. Even though it is common for older adults to experience oral health problems it doesn’t mean you have to endure them. With proper protection and preventative care, you can maintain good oral health as a senior. If you have questions about the precautions Paradise Living Centers take to maintain the oral health of our residents please contact our LPN, Tracy Strand on (480) 878-4112 and she’d be happy to address your concerns.